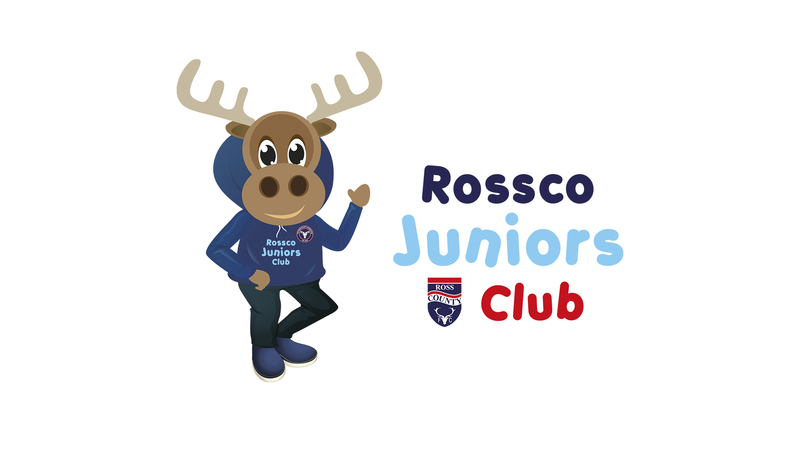 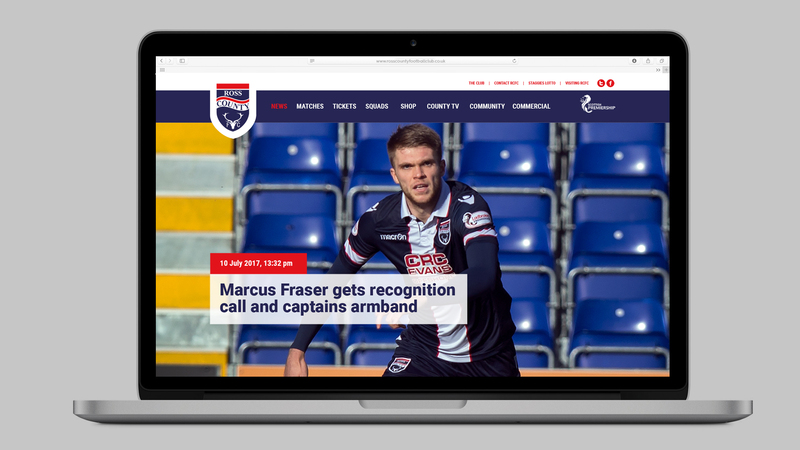 We’ve been working with Ross County FC for a couple of years now. 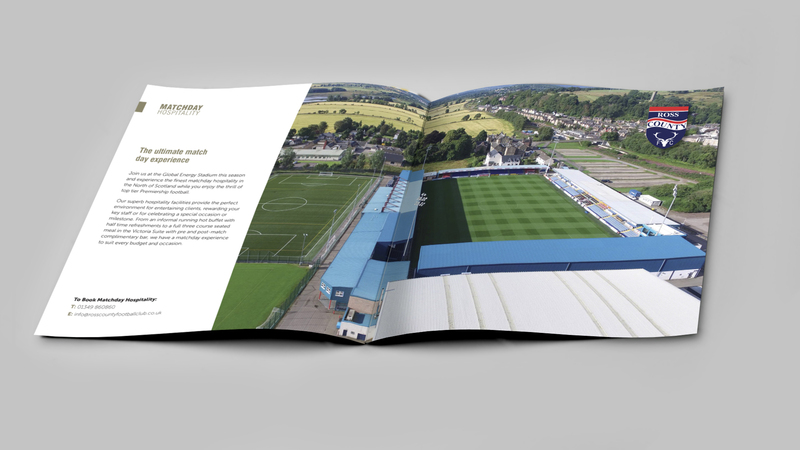 Initially we were tasked with tidying up the branded signage around the Global Energy Stadium. 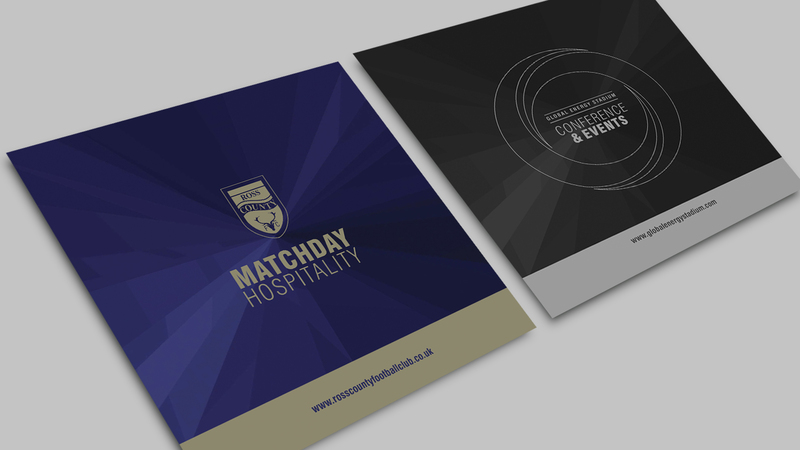 This led to development of a suite of corporate materials for the club – hospitality and events brochures were developed. 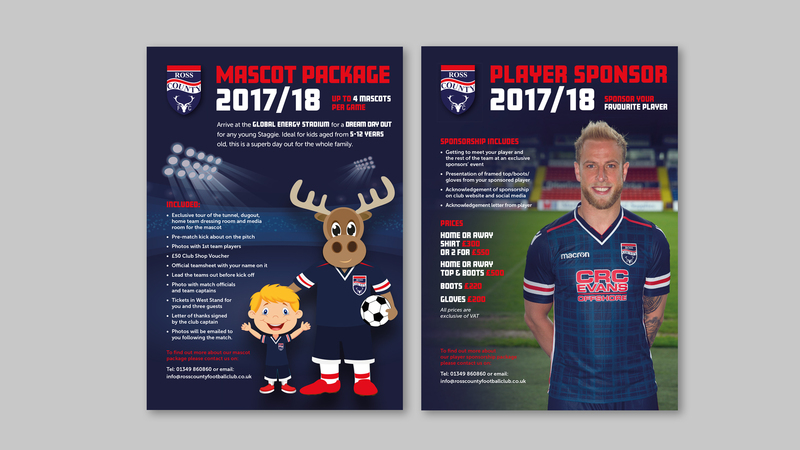 Early this year we design a new website for the club and have been busy wth on-going promotional initiatives and materials.